When Emily Dickinson was given a puppy by her father, the two were instant best friends. 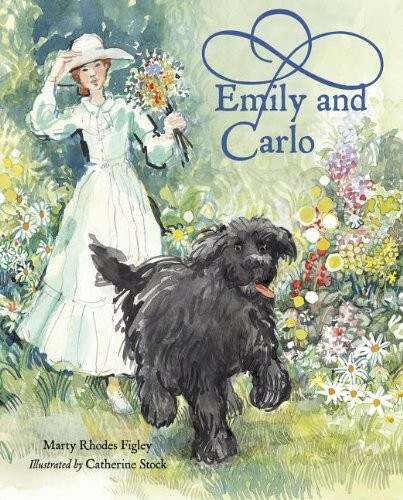 She named him Carlo, after a dog in one of her favorite books, and she delighted in the growing dog’s antics. Carlo, a Newfoundland (and possibly part Saint Bernard), grew to a rather large size and was full of energy. He loved his adventures with Emily. They were an odd pair — a tiny woman and a large, galumphing dog. But they were devoted to one another. Carlo gave Emily confidence to wander and explore the woods and hills near her home, and he listened to her stories and poems. This touching story — delightfully illustrated by Catherine Stock — gives a new insight into the life of the famed reclusive poet of Amherst, Massachusetts. 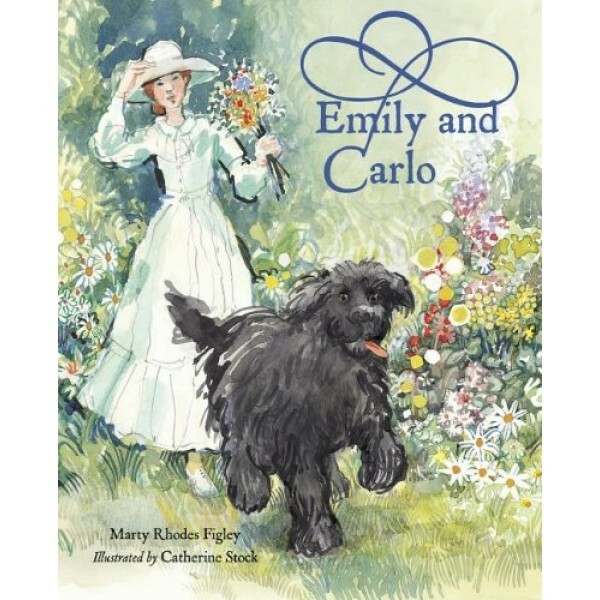 Carlo is present in much of her poetry, and readers learn of a woman of charm and wit who loved her constant companion. For more on this remarkable writer, visit A Mighty Girl's Emily Dickinson Collection.